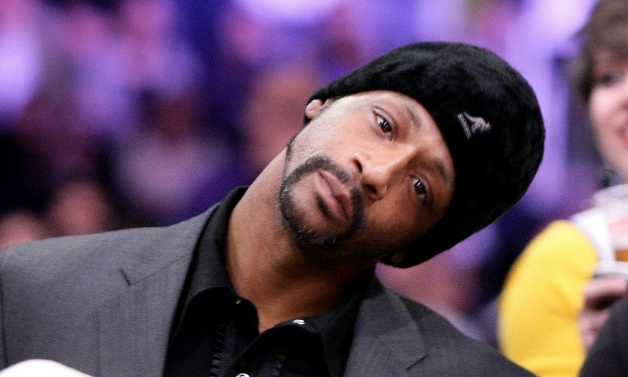 KATT WILLIAMS BANNED FROM GEORGIA HOUSING PROJECTS?! 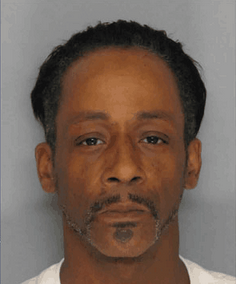 Katt Williams just cant catch a break with this assault on a minor case he has pending, it hasn’t even been a full month since the tape leaked . Full Un-Edited Video of Fight With Teenager & Katt Williams . Somebody get this man a seat..Although this situation would make for a great story on stage, the repercussion for his actions are no laughing matter. Williams was already on Bail for some other mess he got himself into this is the last thing he needs looming over his head in the midst of the legal issues he’s handling. The Gainesville Housing Authority which owns the housing complex in which the fight occurred at, have banned the comedian from stepping foot on any of there 14 properties in Georgia and the Police intend on helping them uphold such order, stating that Williams will be arrested if he breaks the rules and trespasses.